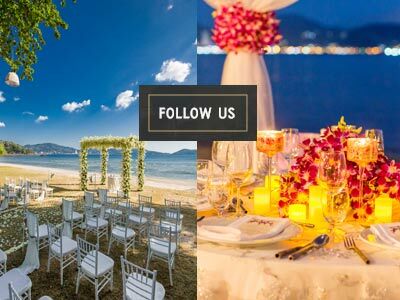 Most Phuket wedding packages include the services of an experienced wedding photographer, who will know many of the best backdrops for your couples photos. A common feature of weddings in Asia, where there is less superstition about the groom seeing the bride’s dress before the big day, is the pre-wedding shoot. The purpose of this shoot is to provide photos for decorating invites as well as the service and reception. The following are among the best and most popular places for pre- or post-wedding shoots. 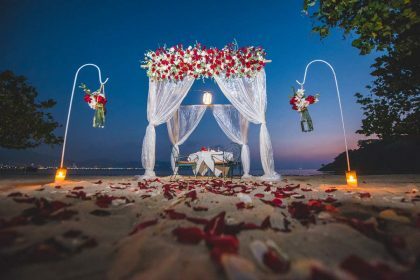 Being one of the most popular spots on the island, Kamala Beach is naturally not that frequently used for Phuket beach weddings. However, it is quite commonly used for wedding shoots – to a frankly quite staggering degree. On a good day, it is entirely possible to see six or seven couples doing their shoots within metres of each other. 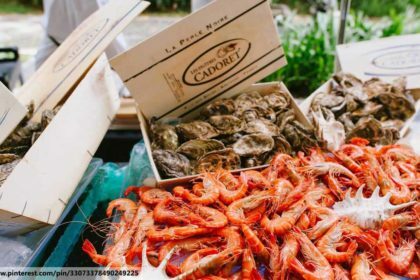 It is a great beach for it, though, with local fishing boats at the southern end, fine sand along its length and easy access, making it one of the more convenient choices. 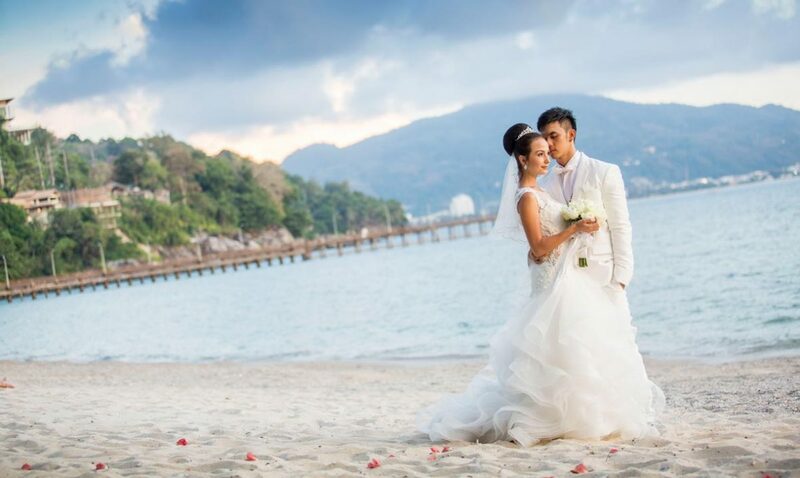 The colourful history of Phuket has led to a colourful provincial capital, and the streets of Phuket Old Town are lined with bright and beautiful historical buildings, making shooting here an excellent addition to many Phuket wedding packages. The additional bonus of this setting is that there are plenty of places to take a break and enjoy some snacks and cool drinks in the shade. 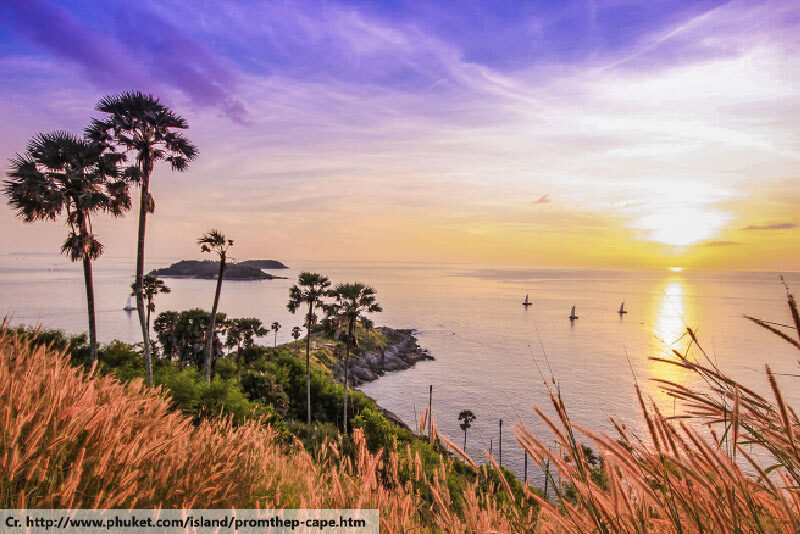 By contrast, Phromthep Cape is really inconvenient, but a shoot there is still a popular part of many Phuket wedding packages. 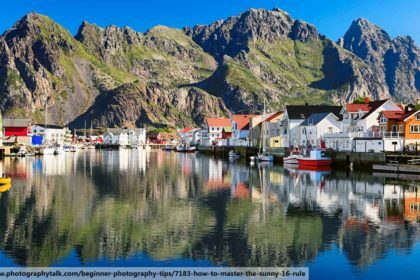 Located right at the southern end of the island, you can’t drive right up to the rocky cape, so you’ve got to climb up quite a few steps to get into a good position first. However, the payoff makes it entirely worth the effort, as the view is spectacular, especially at sunset. Just as Phuket beach weddings are a meeting of two souls, Sarasin Bridge represents a meeting of two provinces. The link from the mainland province of Phang Nga and the northern tip of Phuket Island was once a simple ferry, then a beautiful classical bridge and is now a large and sturdy motorway bridge. The vibrantly white classical one is still a popular attraction and a beautiful metaphor for your union.